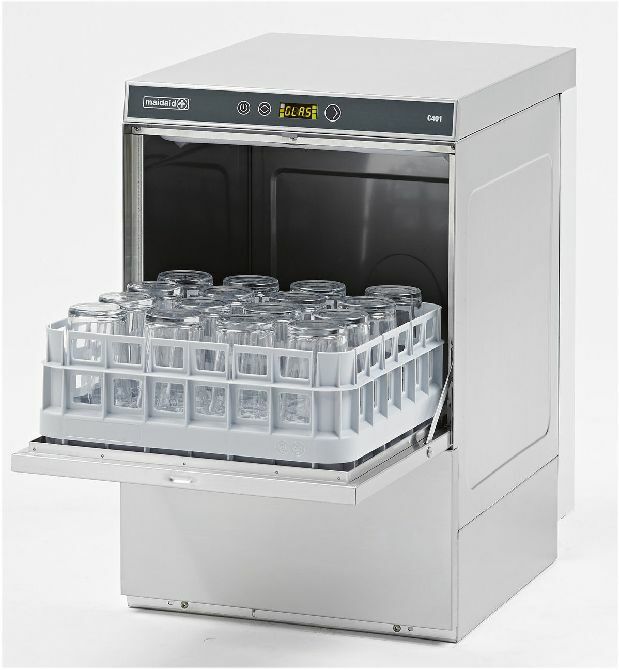 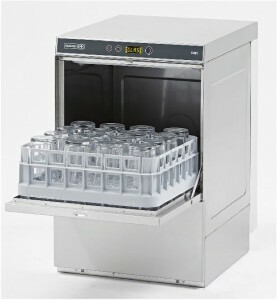 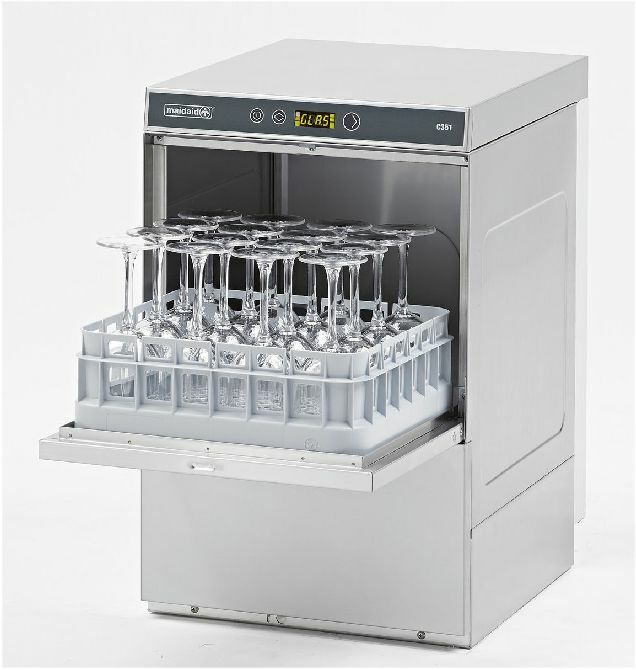 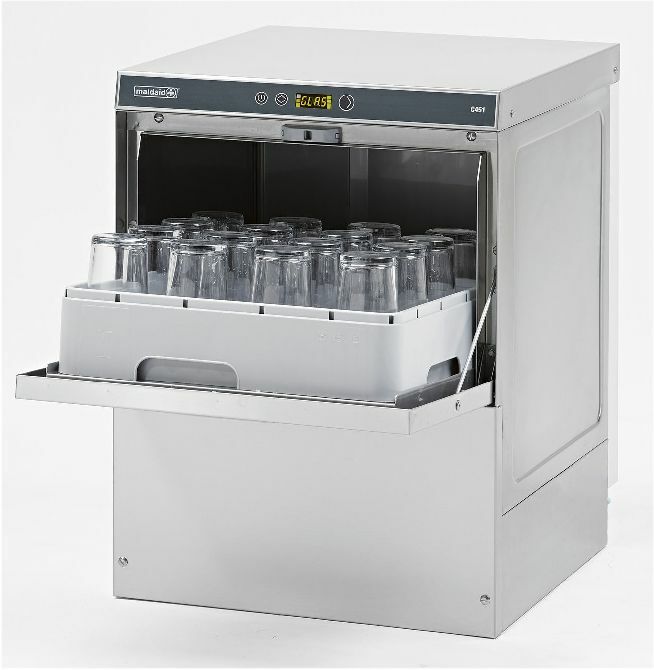 The Maidaid C401 under counter glasswasher basket/rack size 390mm x 390mm. 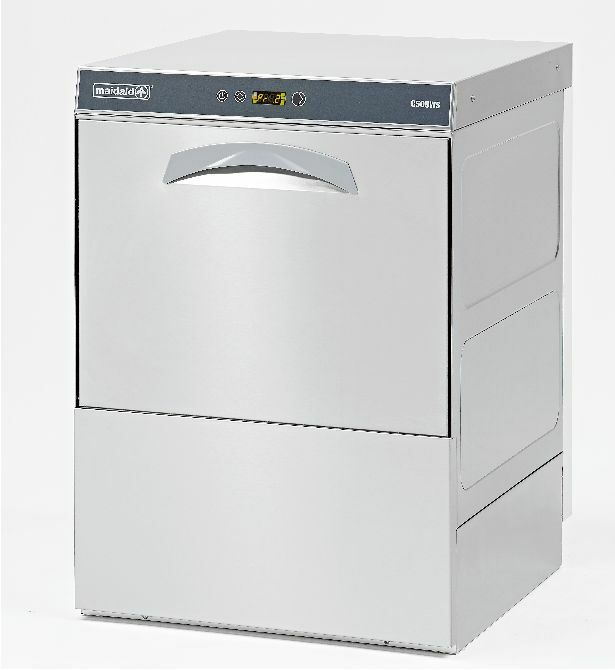 C401 Rack size 390 x 390mm. 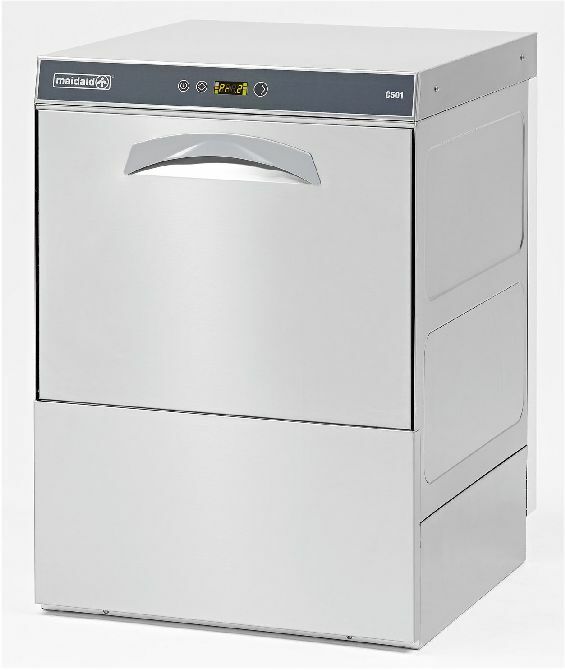 Dimensions W440 x D540 x H675mm.